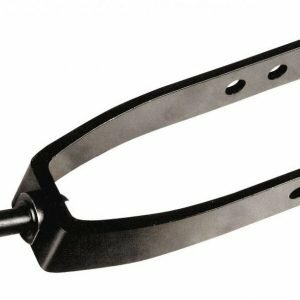 Caster Forks Archives - Castle & Cooper Inc.
Caster Fork, Black, 8″, 1/2 x 2-3/4″, 2-1/2″ Prong Width. Fits Invacare. 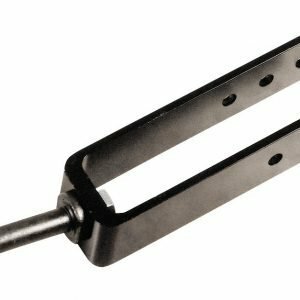 Caster Fork, Black, 8″, 1/2 x 2-5/8″ Stem Size, 2-1/2″ Prong Width. Fits Invacare. 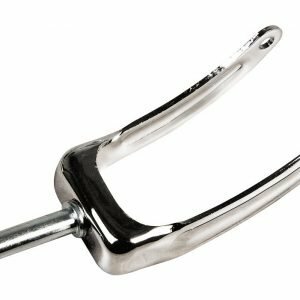 Caster Forks, Chrome, 8″, 1/2 x 2-1/2″, 2-1/2″ Prong Width. Fits Most E & J. 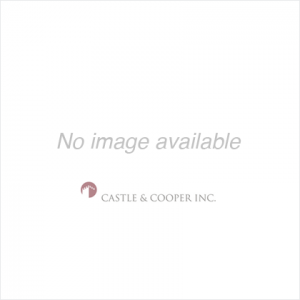 © 2018 Castle & Cooper Inc.